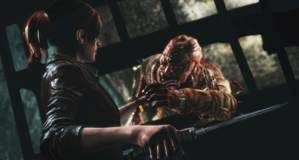 Resident Evil 2 Remake is a fully-fledged Resident Evil game, and what that means is that, aside from the whole zombie angle, Resident Evil 2 Remake has also inherited certain quirks from its predecessors. Guns with infinite ammo are one such quirk. 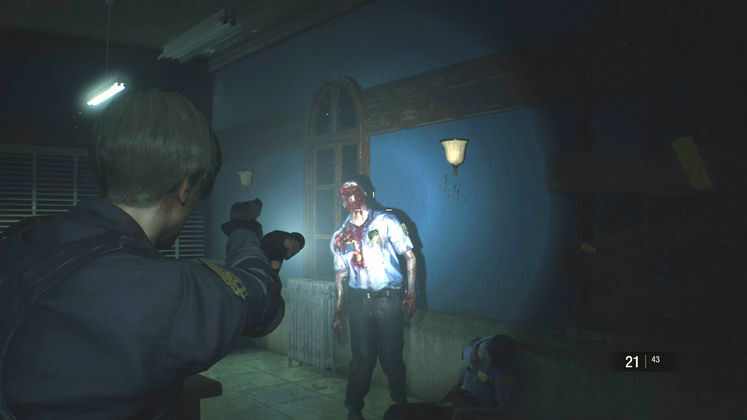 Resident Evil 2 Remake Infinite Ammo is less a cheat than it is a feature, though it takes a fair bit of playtime, skill, and just a sliver of luck to unlock any of the guns eligible for infinite ammo. That said, just a bit lower you'll find a complete list of such weapons, as well as how to get them. 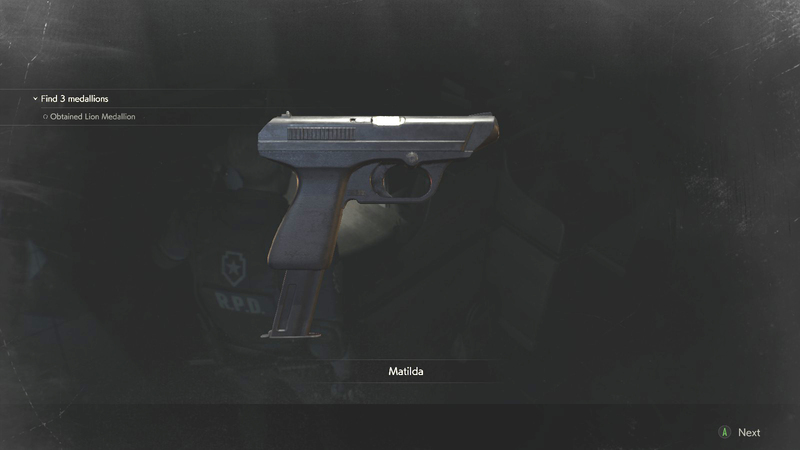 There are five weapons in total which you can get in their Infinite Ammo variants. Each of these armaments has a specific, and reasonably difficult achievement you need to complete to actually gain access to it. 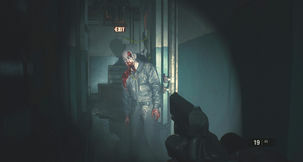 For the Infinite Minigun and Infinite Rocket Launcher, do note that it is enough to beat one part of either character's campaign to unlock the weapon. 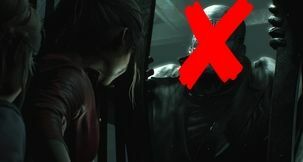 On the other hand, collecting all of the Mr Racoon noggles will require multiple playthroughs, as some of them spawn only for Leon in A-part, while others will spawn for Claire in A-part.